When caring for your young children it is often difficult to find the time to take care of yourself. One of the first things that many people push aside in order to make time with their family is exercise. Many justify this by explaining that with all the running after their kids that they do, they get plenty of exercise as it is. However, it is important to find some time to practice regular exercise. Not only will it be good for you physical, promote good sleep and reduce stress, it will also set a good example to your children. If you are struggling to juggle fitness and family, here are some tips that may help you. Do you often find yourself with spare time but you are too knackered or unprepared for a workout? This can be solved by planning your family’s week in advance. Make a timetable at the start of the week which includes each family member’s events. This will make it easier to see in advance where you have some spare time for exercise. Add your exercise sessions to the timetable as a reminder and to let your family know in advance when you will be busy with your workout. A great way to include a regular workout in your life is to do something active that the whole family can get involved in. 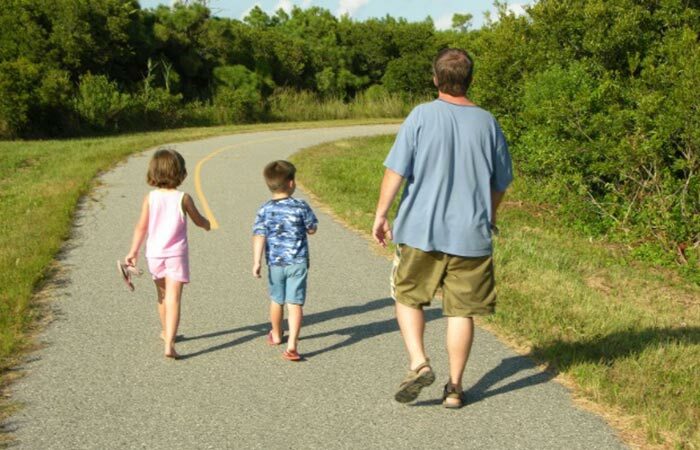 Wherever you are going out somewhere local, encourage the family to walk instead of taking the car. Additionally, take a bike ride to the beach, playground or park and spend the day being active. 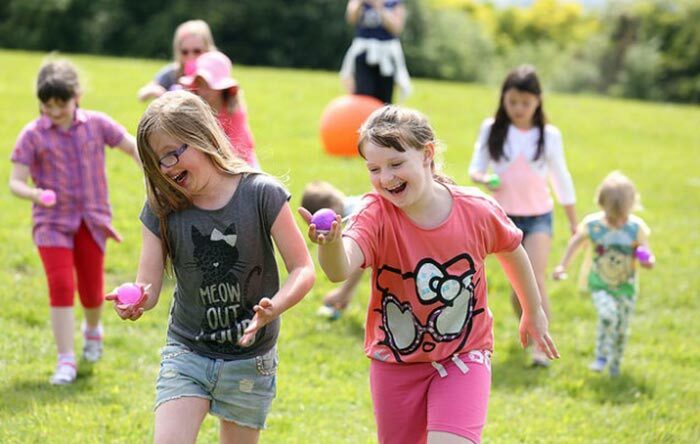 You may also like the idea of a family sports day, where you compete in classic games such as an egg and spoon race and a three-legged race. Many gyms these days offer an excellent level of flexibility to their members on prices and access. If you wish to find out more, you may wish to contact 247 Fitness. By joining a gym like this, you can fit exercise into your schedule easily. Also, knowing that you are paying for a membership may give you that little motivation boost that you need. I’m sure you have called a babysitter when you have been on a night out, but there is no problem in getting a babysitter if you just want a session at the gym or a run. If you are really struggling to fit exercise into your schedule, getting a babysitter could really help you out. For those who are really stretched for time, you may find it helpful to set yourself up with exercise options at home. 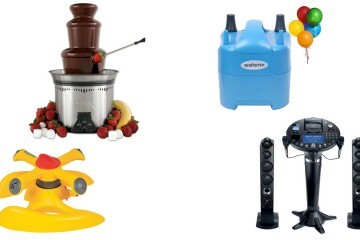 You could get yourself some weights, a skipping rope or an exercise DVD, for example. 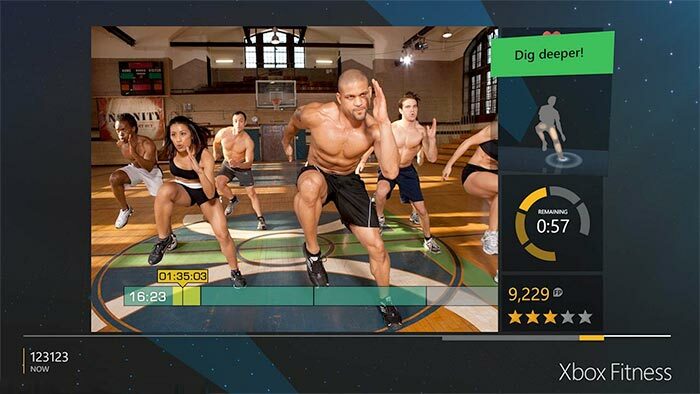 Xbox One also comes with an entire fitness section and tracker. Alternatively, do some simple exercises whenever you have a spare moment. For instance, while you are making the dinner, do some lunges and while you are watching the TV, get up and squat. 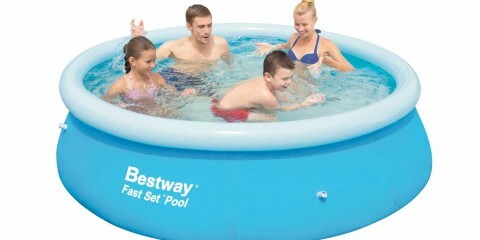 This way you will easily achieve some exercise and probably entertain your children at the same time!